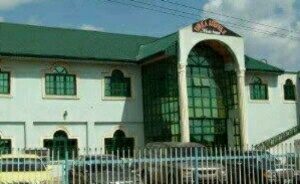 Ayefele fights to save his Music House building from demolition – Royal Times of Nigeria. The government issued a three-day notice which lapsed yesterday for the demolition of the building, saying the property owner had allegedly ignored its requests for the owner to obey its notice. The statement by the Commissioner for Information, Culture and Tourism, Mr. Toye Arulogun said the submitted building approval was meant for an office complex and not a radio station, thereby contravening the Oyo State Physical Planning and Development Control laws, sections 30, 31 and 32 of Oyo State Physical Planning and Urban Development Law of 2012. 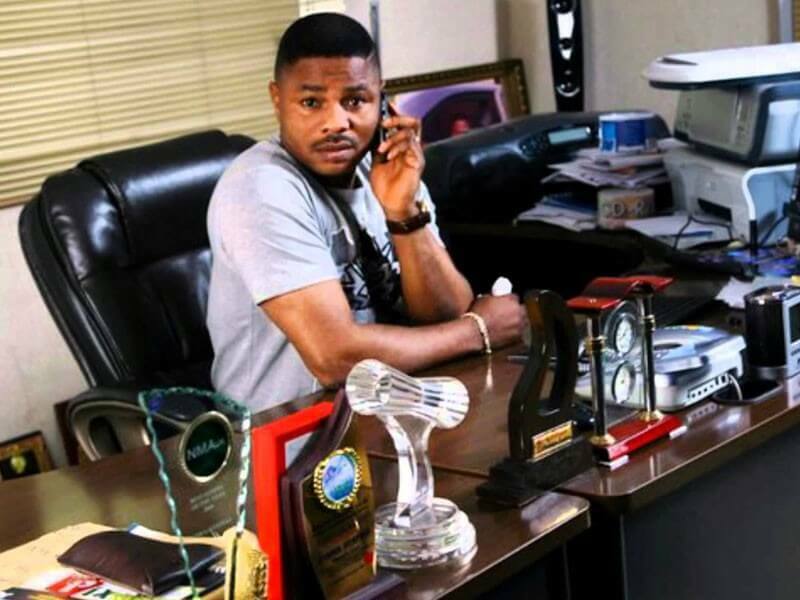 In a statement from Ayefele yesterday, he described the state government’s claim on the demolition notice served against his building as a mere excuse to defend its hidden plan to pull down the property.